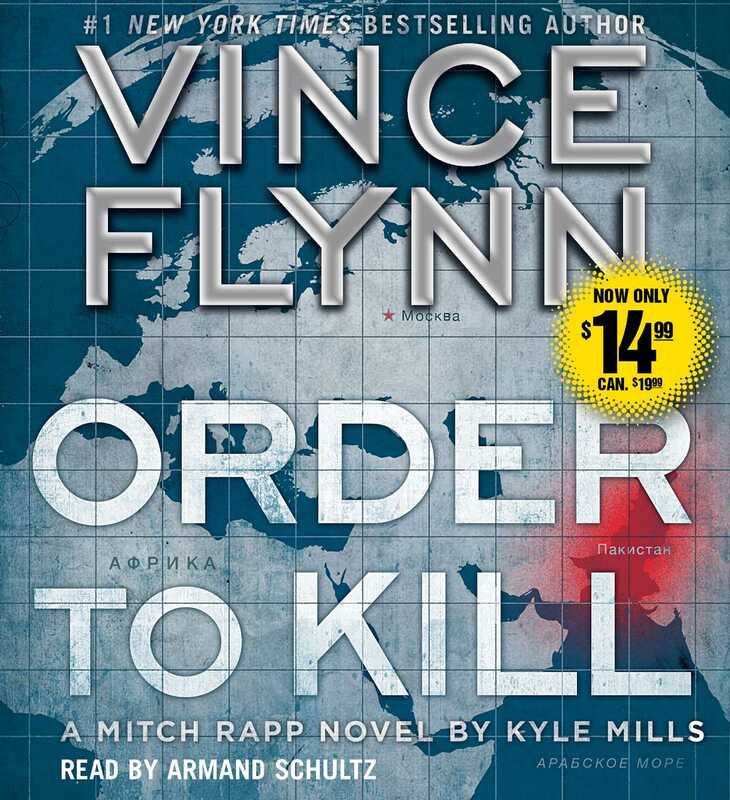 Mitch Rapp is used to winning. But thanks to several scheming and unscrupulous members of the Pakistani secret service, he finds himself chasing false leads from continent to continent in an effort to Pakistani nukes from falling into the hands of terrorists. Together with friend and colleague Scott Coleman, Rapp struggles to prevent the loss of these lethal weapons. Soon it becomes alarmingly clear that the forces in Moscow are bent on fomenting even more chaos and turmoil in the Middle East, and Rapp must go deep into Iraqi territory, posing as an American ISIS recruit. There, he uncovers a plan much more dangerous and insidious than he ever expected—one that could have far-reaching and catastrophic consequences.